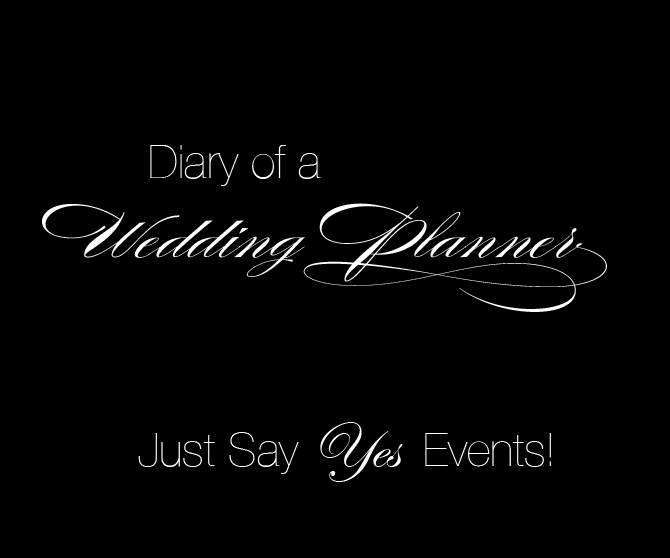 Just Say Yes Events: A glass slipper for every bride. As a wedding planner it is my job to stay on top of new trends and styles and keep my brides informed. I love looking through magazine & website searching for the perfect shoes, veils, jewelry etc. If I can make my brides planning process any easier at all Im happy. I love the website www.myglasslipper.com they have an abundance of choices at very affordable prices. I have pulled my top picks….